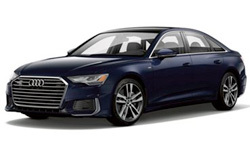 The 2019 Audi A6 from Audi San Diego in California, serving La Jolla and University City, is a luxury sedan reserved for the most confident drivers. A fully revamped design is ready to impress with the bold Singleframe® grille and prominent stance. 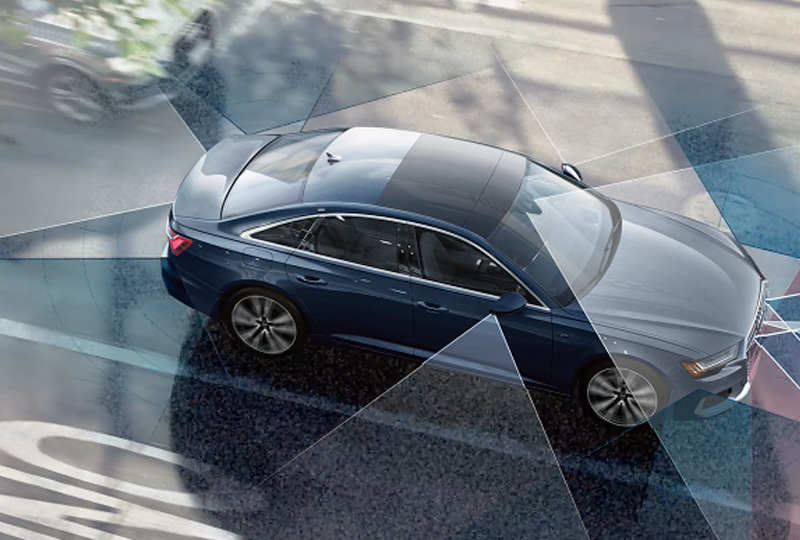 Beneath the hood lies the 3.0L six-cylinder engine, which offers a stunning 335 horsepower and 335 lb.-ft. of torque. 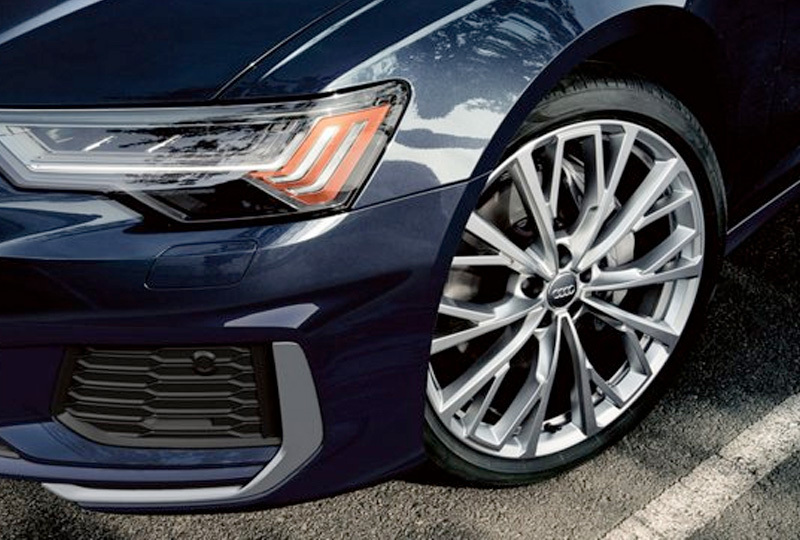 Cut sharp corners and cross uneven pathways using the legendary Quattro® all-wheel-drive system that manages your traction for impressive handling. Treat yourself to a luxurious ride where leather-trimmed seats provide hugging comfort and everyone on board can enjoy the perfect temperature with a three-zone climate system. 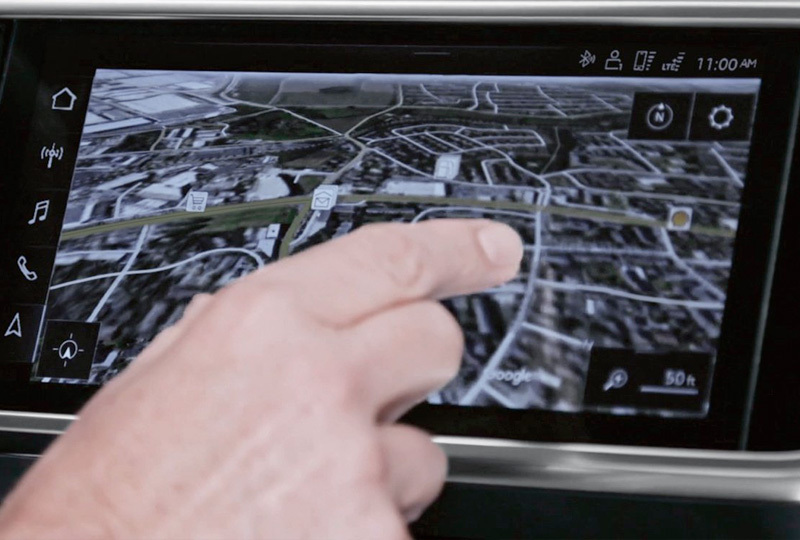 Dual touchscreen displays sit centered on your dashboard, thanks to the MMI® Touch Response system that provides entertainment and the Audi smartphone interface. 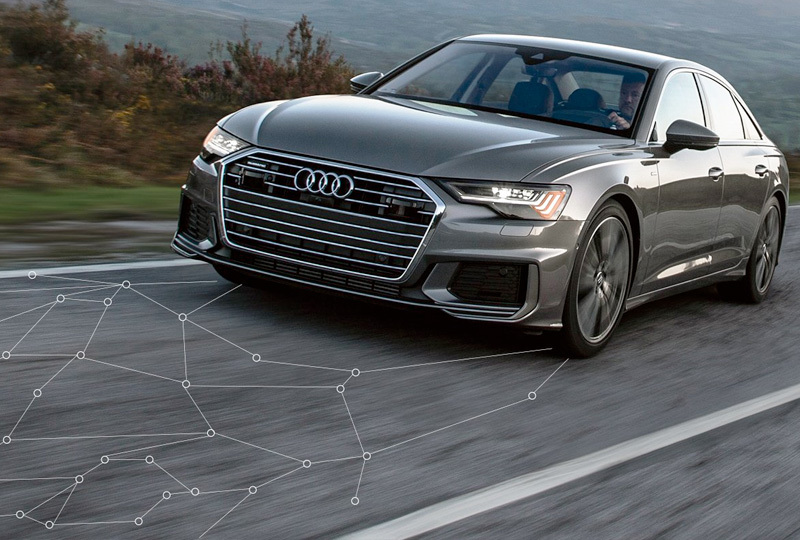 Control your world with flawless precision using the HomeLink® garage door opener and an available Audi Virtual Cockpit with faster processing and higher resolution. 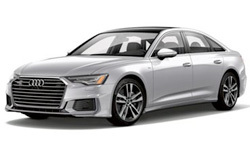 Today is a great day to buy a new 2019 Audi A6! We have a great new vehicle inventory, so visit our showroom today at 9010 Miramar Road, San Diego, CA. We can't wait to put you in the 2019 Audi A6 of your dreams!